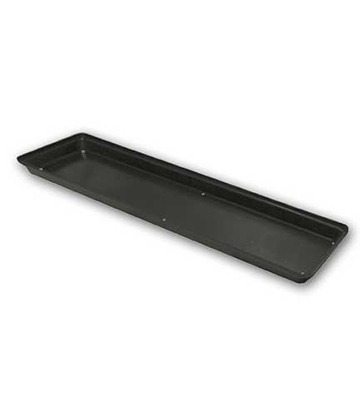 Black ABS vented tray. 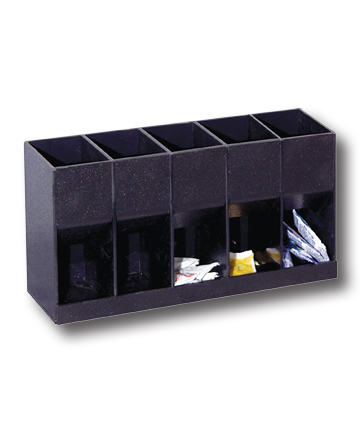 See page 226, 269 of our 2011 catalog for details. Price shown is subject to change. This product was added to our catalog on Thursday 19 January, 2012.